Hardiblue Blueberry. Heavy crops of medium sized, dark blue fruit. Brilliant yellow-orange foliage in the fall gives way to dark red wood in winter. Mid Season. 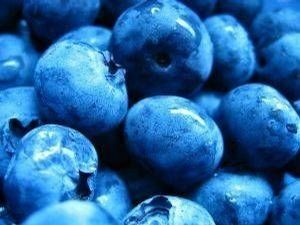 Hardyblue is know for it's heavy crops and superior flavor of the berry.